It is well known that fruit and vegetables play such an important part in any healthy, balanced diet. And by eating them when they’re in season, you are getting them at their very best – packed full of nutrients and extra fresh. 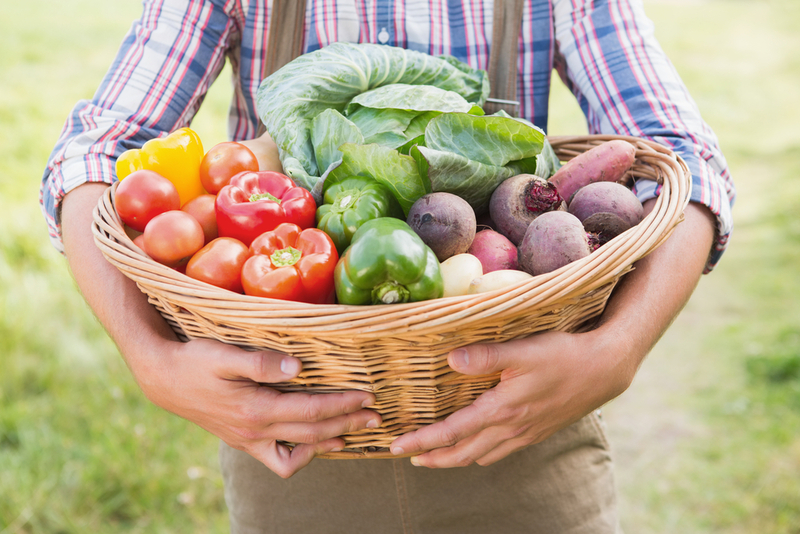 Suzie Sawyer – Consultant Nutritionist – shares her three in-season vegetable winners with us. However, because there’s an abundance of fruits and vegetables all-year round, it’s not always easy to know what’s in season! Carrots always taste better when eaten in season. Delicious cooked or raw, they really are a store-cupboard staple, with so many uses. From a nutritional viewpoint, they’re an excellent source of Vitamin A (for the skin, immune system and good vision), potassium (great for the heart) and beta carotene. Carotenes are a large group of fat-soluble compounds, many of which the body can transform into Vitamin A and this is particularly true of carrots. Numerous population studies have demonstrated that a high intake of carotene-rich foods help protect the body from some of the more common degenerative diseases. They’re also a great source of powerful antioxidants which are particularly beneficial in protecting the skin from the harmful effects of the sun. 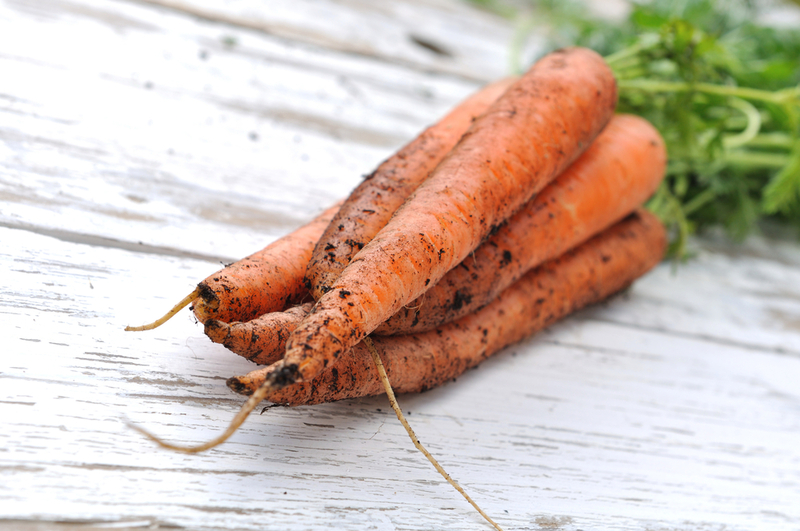 Raw carrots make a great snack chopped up into batons and served with hummus or other dips – a lunch-box winner – and make a delicious side dish roasted in the oven with honey and soy sauce. Beetroot has earnt a reputation as a superfood in recent years, and has it has been found to help reduce blood pressure. It is packed with nitrates which are turned into nitric oxide in the body; nitric oxide in turn relaxes the artery wall, thereby helping manage blood pressure. 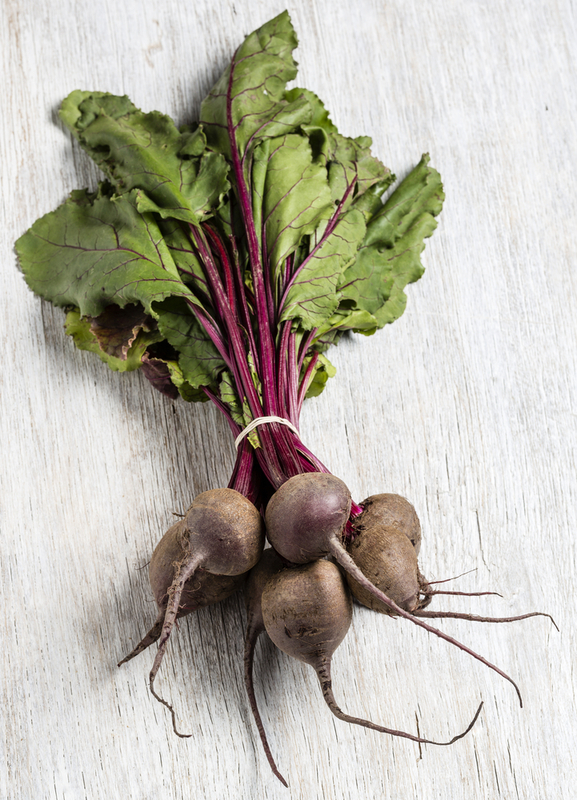 Beetroot provides a great source of usable iron (good news for non-red meat eaters), together with magnesium (a relaxing mineral) and antioxidants, to help fight off those nasty free radicals. 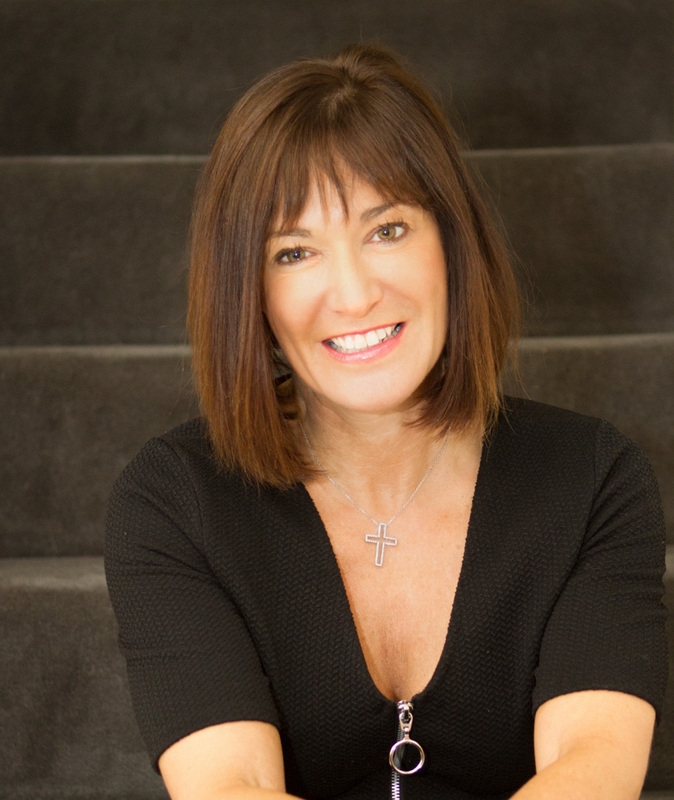 It also contains betaine, which is particularly good for the liver and is why you’ll often find it included as part of a detoxification programme. Beetroot has been found to increase exercise performance, primarily in people who were previously sedentary. Because it helps to dilate blood vessels, it can also increase exercise endurance, as more oxygen flows through to the muscles; athletes therefore often drink lots of Beetroot juice! Beetroot is very versatile; it works really well as part of a juice, together with carrots, apples and ginger, making a fabulous internal cleansing drink. Alternatively, it’s another vegetable that roasts really well – why not combine it with chicken portions, carrots, and potatoes – delicious! Part of the brassica family, which includes cabbage and broccoli, cauliflower actually comes in a range of colours – it can be green or purple as well as white. Brassicas are all high in disease-fighting vitamin C and potassium, as well as containing lots of fibre to help keep the bowels regular. Brassicas, particularly cauliflower, help to uprate the immune system so are great all-year round, but especially good on the menu right now, whilst in season. 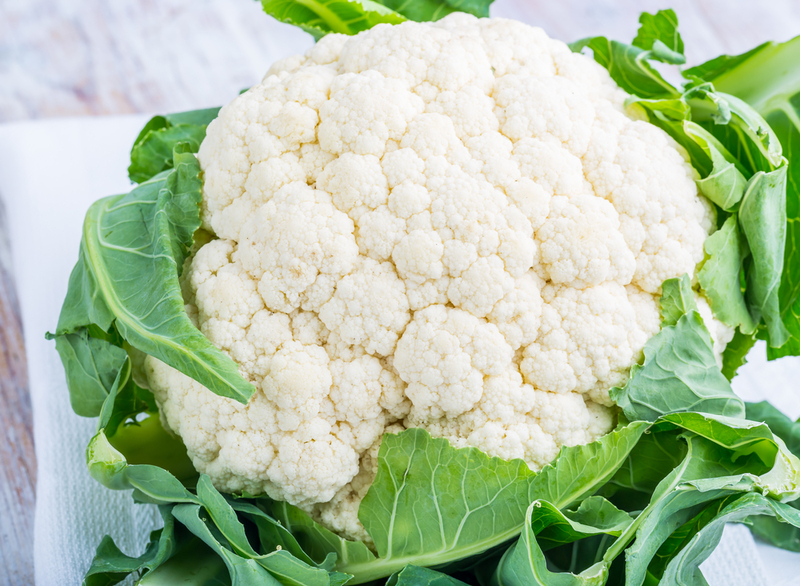 Cauliflower can sometimes be slightly maligned, particularly by children, partly because it smells unpleasant if overcooked, so it’s always best lightly steamed. Children will certainly be tempted when cauliflower is covered in a delicious cheesy sauce – it makes a great tempura dish but is also tasty just on its own, lightly steamed and tossed in a little butter. However, it’s actually great raw, dipped in some taramasalata or added to salads, and has found recent fame whizzed up into tiny grains or ‘cauliflower rice’ and used in place of carbohydrates. ← Five healthy picnic treats your kids will love!